As a result of a series of disappointing electoral performances, populist parties failed to achieve major breakthroughs in 2017. Populist parties weren’t exactly weak last year, but inflated expectations made even otherwise impressive results – such as Marine Le Pen’s 33.9% in the French presidential election or the Austrian FPÖ’s 5.5-point growth to 26% in the parliamentary elections – look relatively unimpressive. The current year appears to shape up differently: Populists achieved a major breakthrough in Italy, and this marked the first populist victory in one of the four largest EU member states. 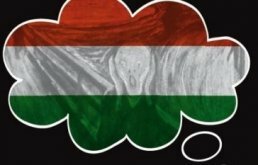 One of Europe’s leading populists, Viktor Orbán of Hungary, is also on the threshold of another massive election victory, and his party’s strongest challenger, Jobbik, is also a populist force. 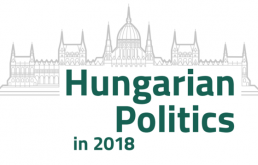 The regional divide is also deepening, with populists gaining in strength in some areas of central and eastern Europe and in Italy, while their figures are stagnant throughout most of western and northern Europe. This is intensifying political and policy conflicts within the European Union. You can read the whole FEPS-Policy Solutions populism report by clicking here.